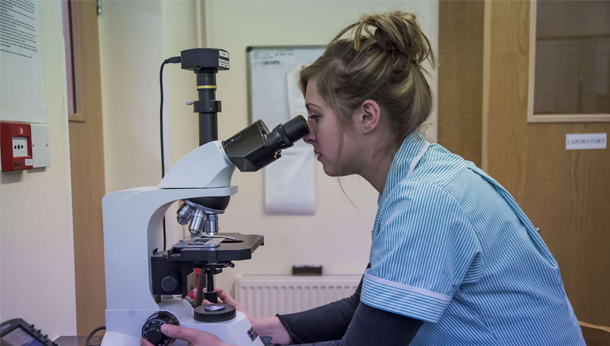 Our experienced team of qualified veterinary nurses offer a whole range of services that are not only beneficial to your pet, but also informative and interesting for you. From nail clipping to post-op checks, they are here with all the help and advice towards your pet’s general healthcare and wellbeing. Guidance is given on exercise, diet, worming, fleas and they can even show you how to clean your pets’ teeth. Puppy and Kitten Checks are also available for new arrivals, and we never forget our well-respected older members of the animal world at our Aged Pets Clinics. So if you would like further information on our Nurse Clinics, please contact the surgery or pop in to see us. 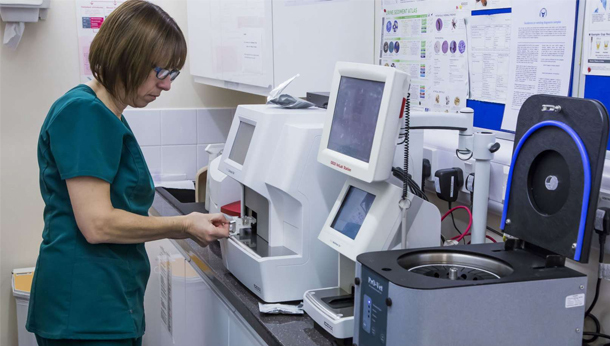 This is our newly re-equipped in-house laboratory, where we can carry out several types of diagnostic tests such as blood tests and urine analysis. 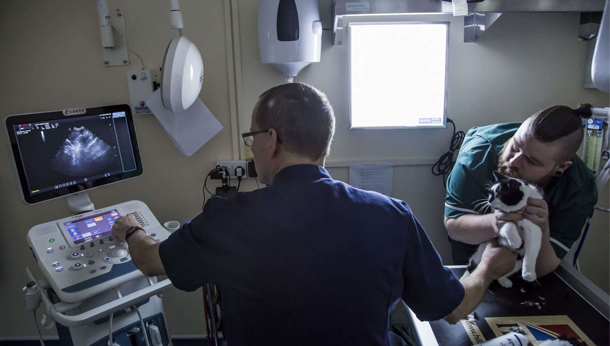 These photographs show more diagnostic equipment used at the practice, including our new ultrasound machine and the digital x-ray suite. Here you can see our dog and cat wards, where animals are kept in the surgery for treatment, before and after operations, or for observation. The wards are bright, clean and have central heating and air conditioning. We have separate wards for cats and dogs to ensure minimal stress for pets staying with us. For large dogs, we have several large ‘walk in’ kennels so all pets can be comfortable whilst staying with us. 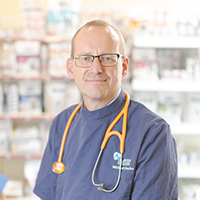 Here at Glaven Veterinary Practice we have a more personal and friendly approach to animal care, offering not only first class veterinary treatment for the animal community, but also advice and encouragement for our clients to help prevent illness in their pets. From basic vaccinations to our visiting skin specialist and from major surgery to flea treatments, we can help ensure that your pet stays healthy and happy. Animal medicine has advanced immensely since this well-established veterinary practice began its life many years ago. 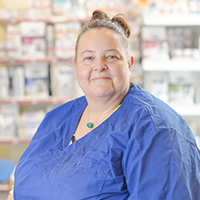 We are proud to say that today our experienced, dedicated and professional team of staff are here to provide your pet with the expert care they deserve. 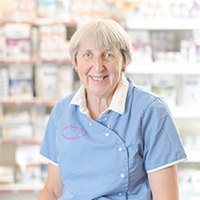 Glaven’s fully equipped premises at Holt offer a wide range of services that are beneficial to your pet. Our in-house laboratory, along with ultrasound, endoscopy, E.C.G. 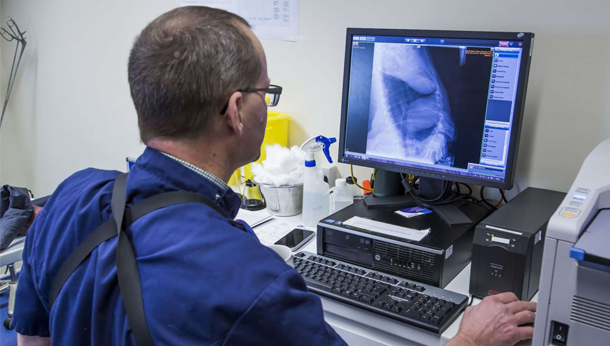 heart assessment and X-ray facilities, enable us to identify and treat your pet’s symptoms quickly and accurately. 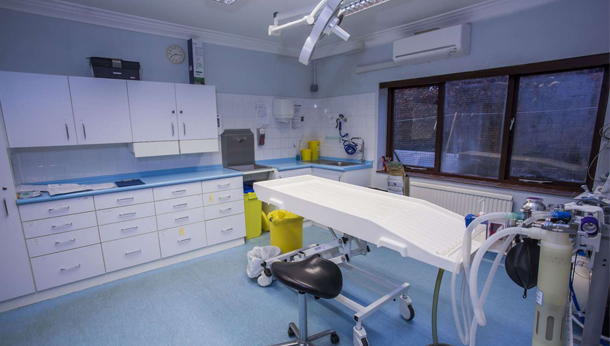 Consultation rooms, two operating theatres and nurse’s room are always available to deal with routine and emergency treatments, while our trained nursing staff will comfort and care for your pet in our kennel room while they are away from home.